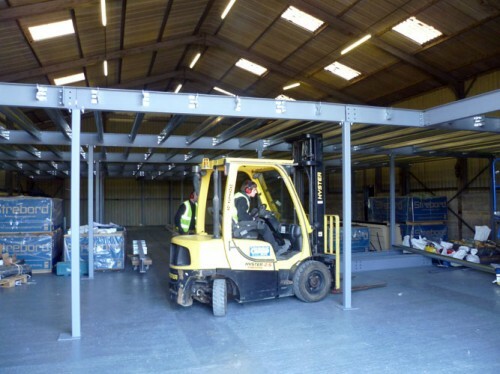 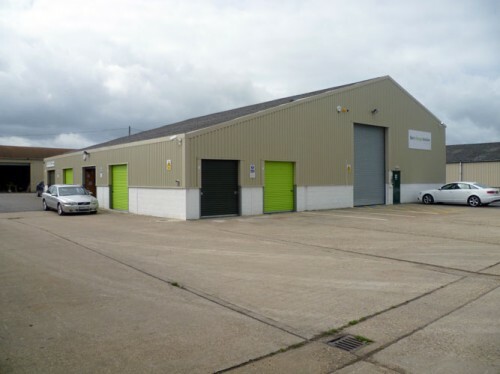 Ben’s Storage Solutions already had 4 very successful self storage container sites at Walton, Sunbury, Oxford and Slough and were looking to further develop their business. 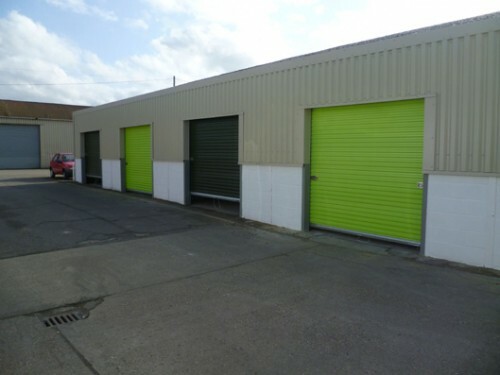 An opportunity arose at their Slough site to redevelop a building and add a “traditional” self storage facility to the portfolio. 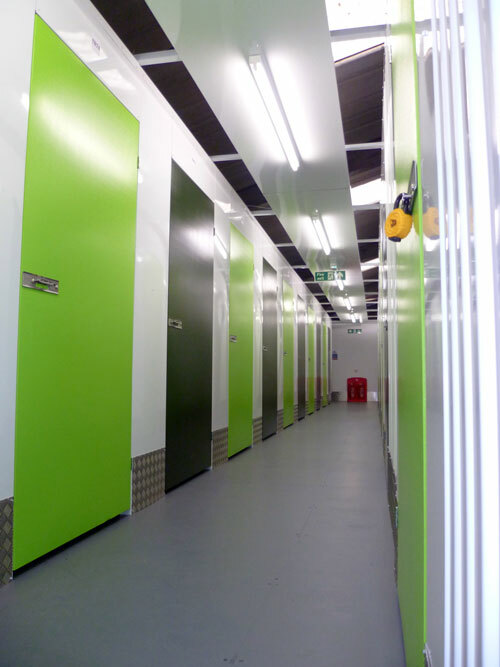 Access control systems including CCTV and individual storage unit door alarms. 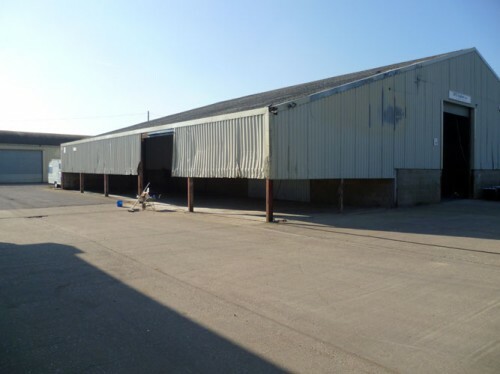 Including 6 externally accessed units, a total of 85 self storage units were created varying in size from 20 sq.ft to 320 sq.ft within a total store size of just over 8,750 sq.ft. 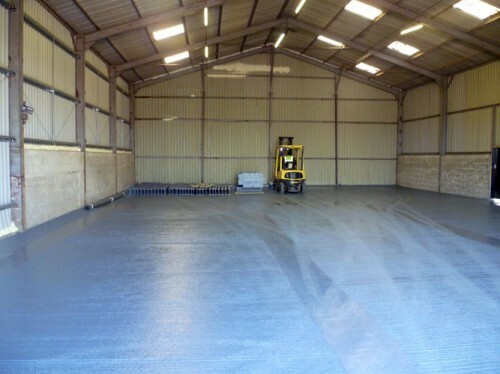 An efficiency of 86% in net rentable area/gross floor area was achieved.